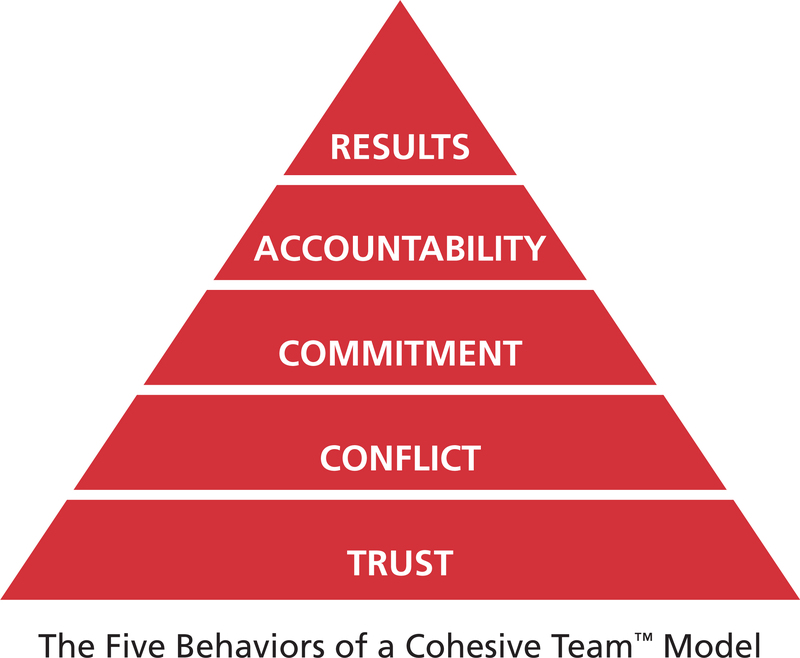 When Patrick Lencioni published his book on the Five Dysfunctions of a Team, he set out a framework to deal with the common problems that hold back organisations from achieving what they are capable of doing. In the years since the book was published it has remained at or near the top of the lists of best selling management and leadership books. The world has certainly changed in this period, may be even the way in which people interact with each other has altered. This has not in any way undermined effectiveness of the model Lencioni proposed but advances in technology and our understanding of how people think and act has changed. Combining this latest thinking on behaviours with the Lencioni model offers Learning and Development professionals a fantastic opportunity to improve leadership team performance in a more effective way. Everything Disc® behavioural profiling is now used to support the Five Behaviours of a Cohesive Team™ in an integrated learning and development programme. PCA are Authorised Partners in the UK for delivering this ground breaking programme. More information. We will be on stand D70 at the 2015 World of Learning Exhibition taking place at the NEC Birmingham. We would be very happy to discuss how this programme might work for you. This entry was posted in Leadership and tagged business leadership, leadership, leadership development, management techniques, Training. Bookmark the permalink.